THANK YOU FOR CONSIDERING THE BOATHOUSE SHELLY BEACH FOR YOUR CORPORATE EVENT. 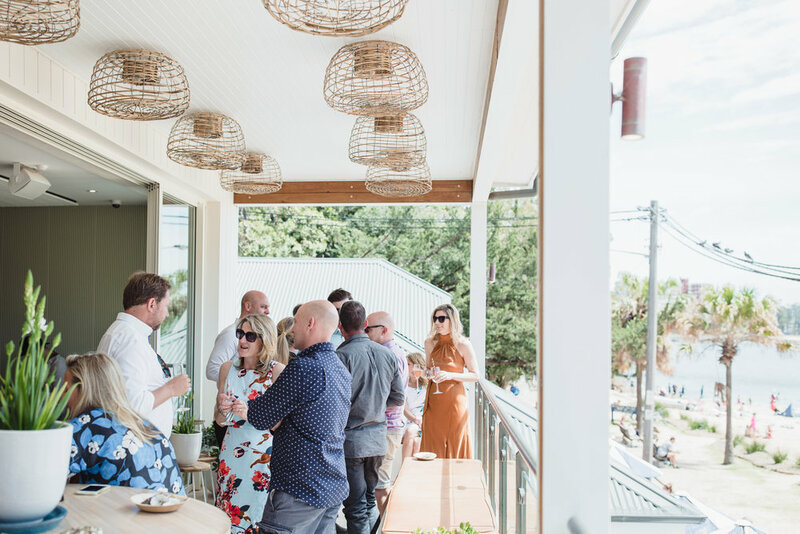 The Boathouse Shelly Beach offers a private space for any style of corporate event, including Breakfast + Brunch events, Conferences + Meetings + Parties. 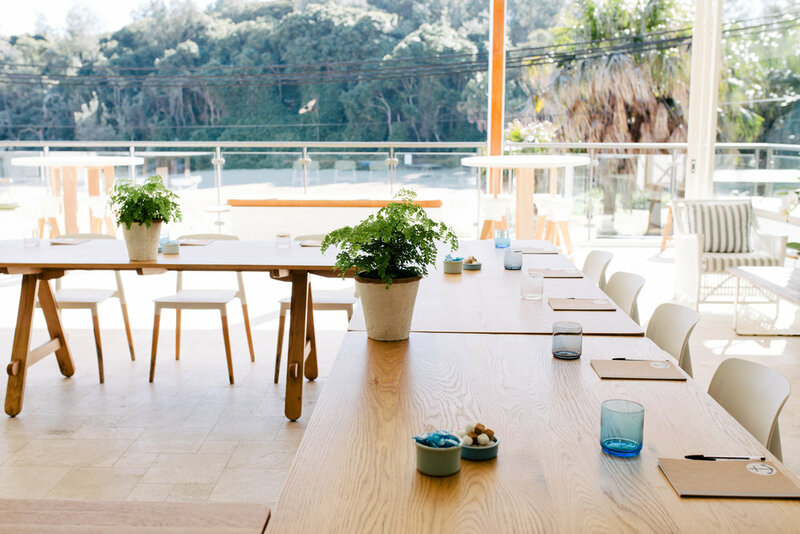 Located on the upper level of The Boathouse, the private + unique space includes a covered balcony area that overlooks Shelly + Manly Beach.